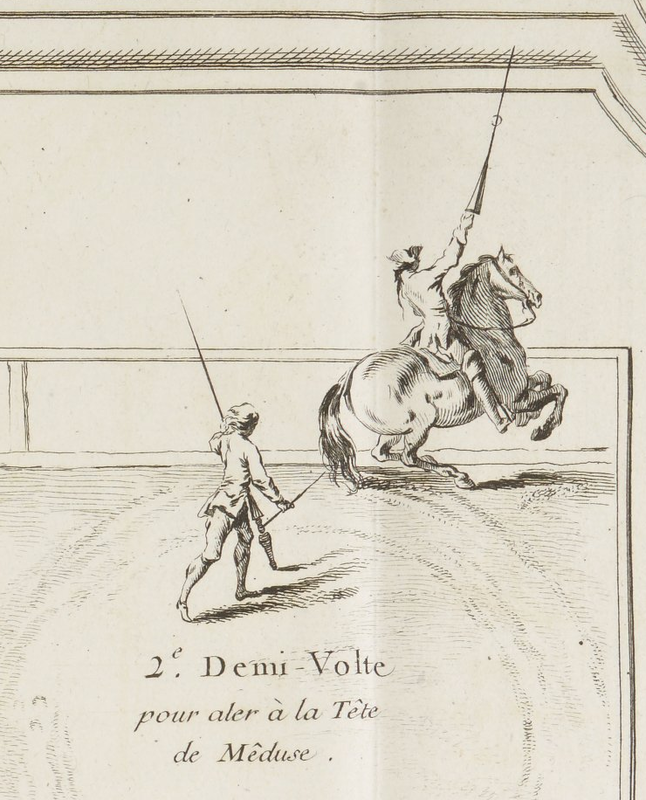 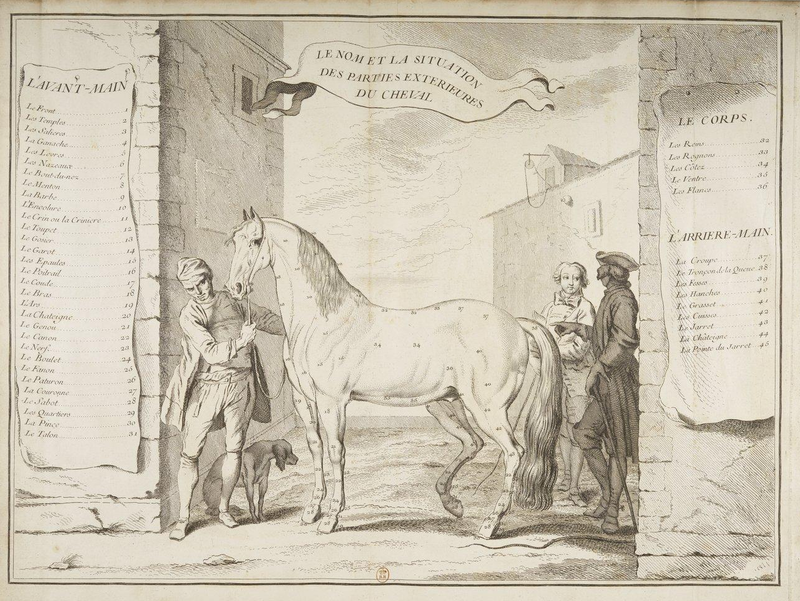 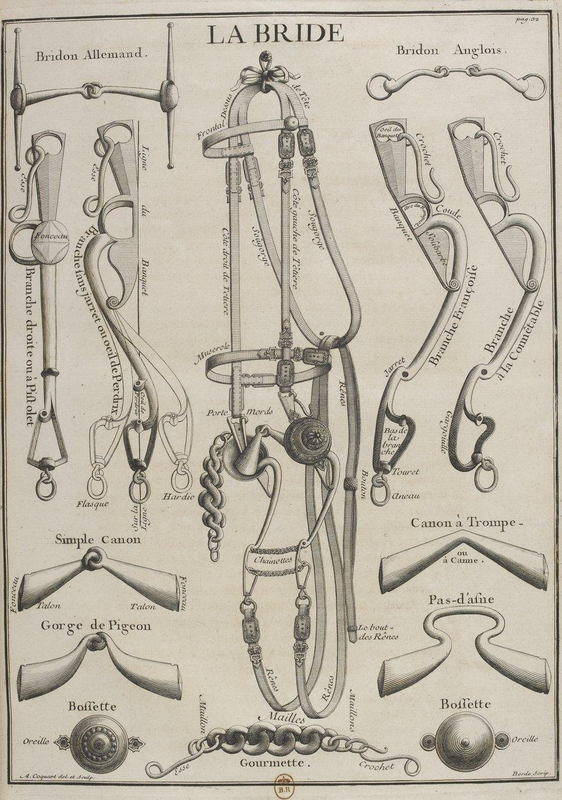 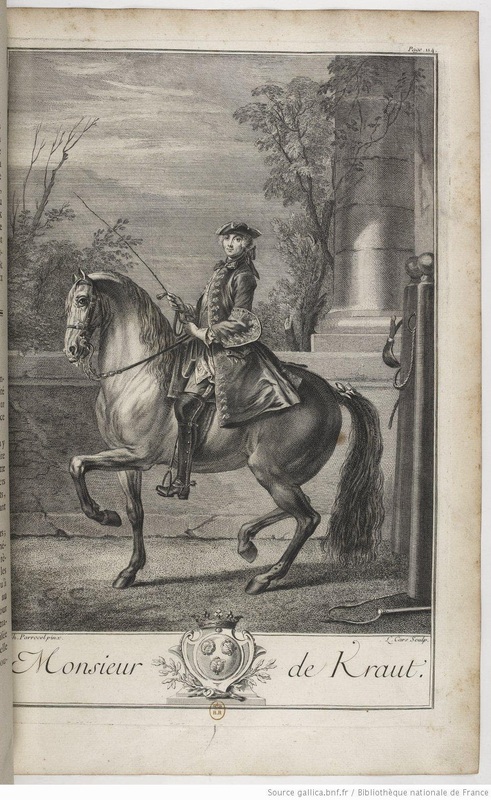 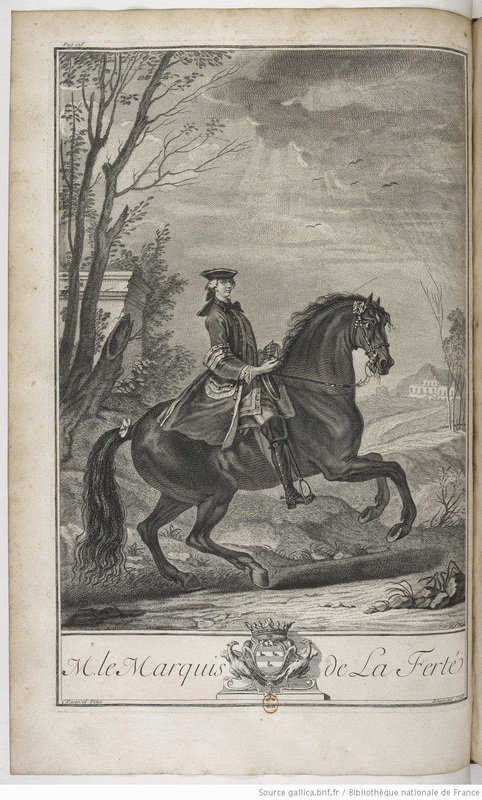 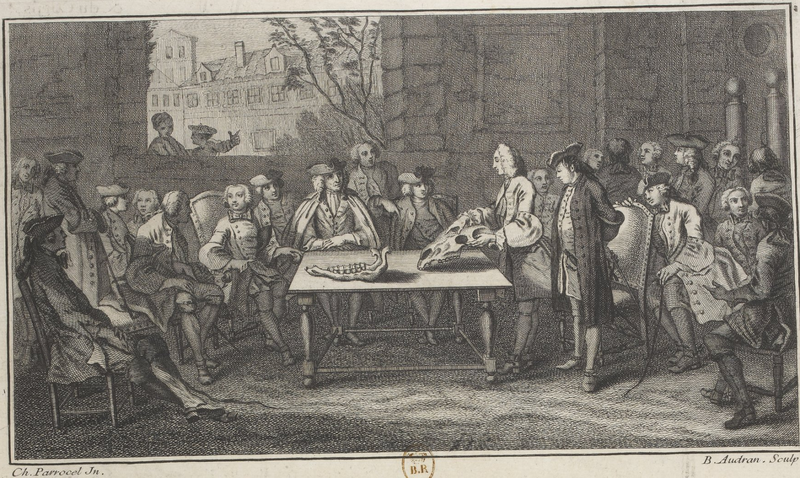 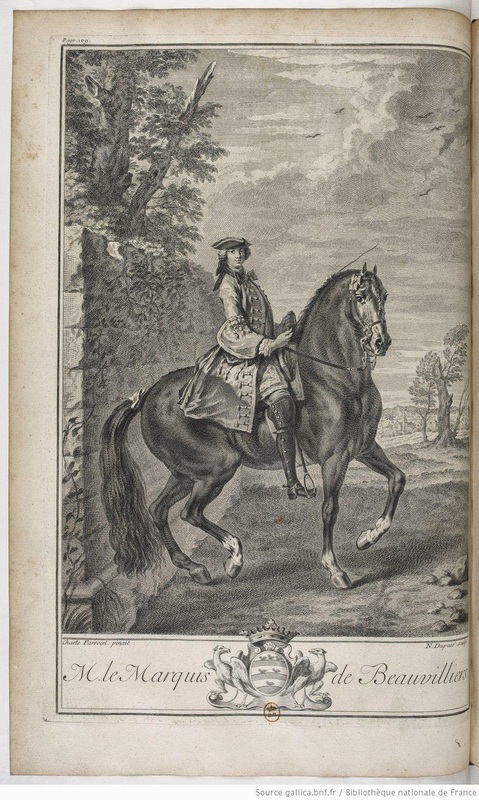 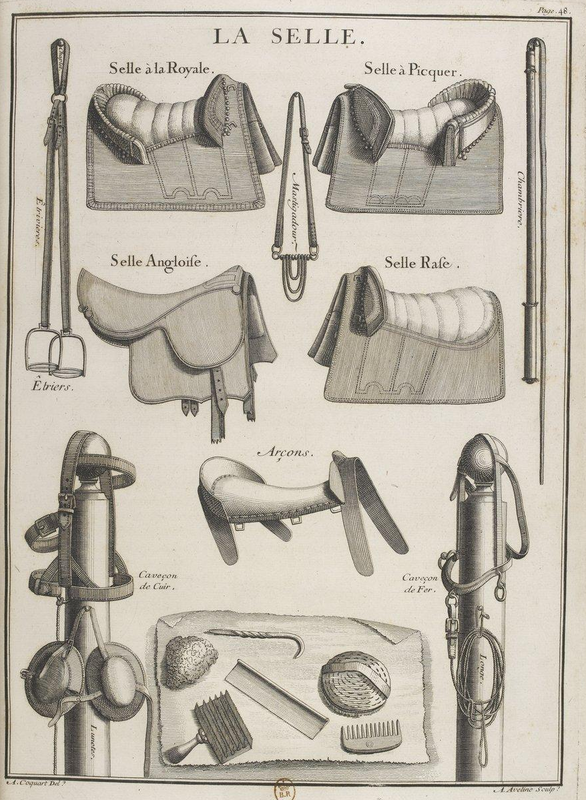 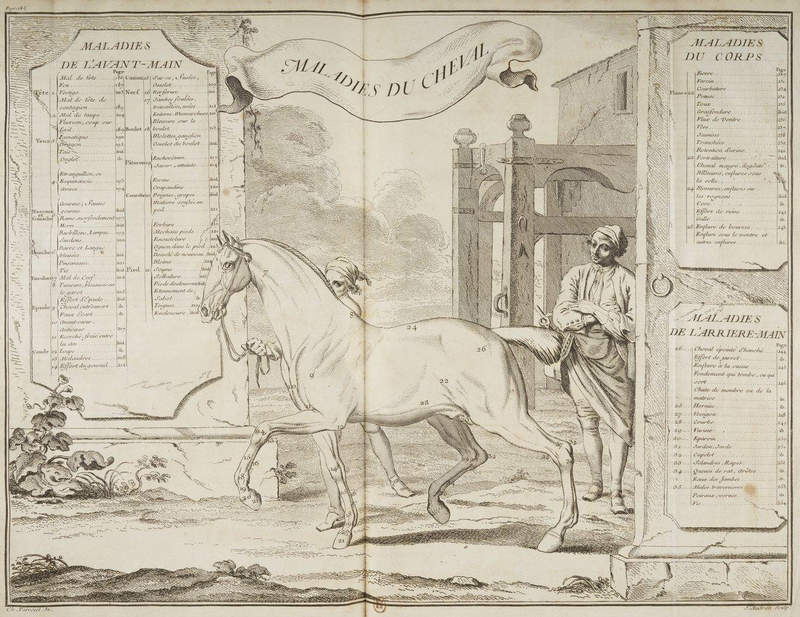 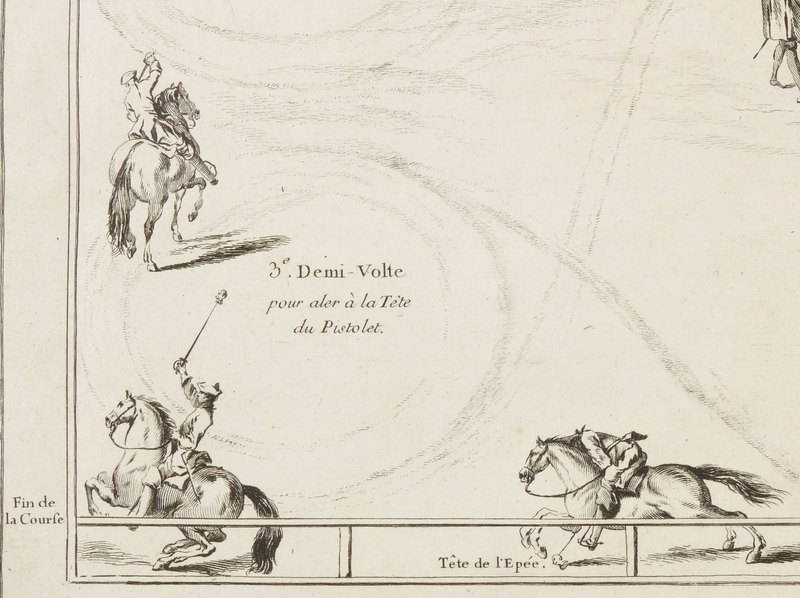 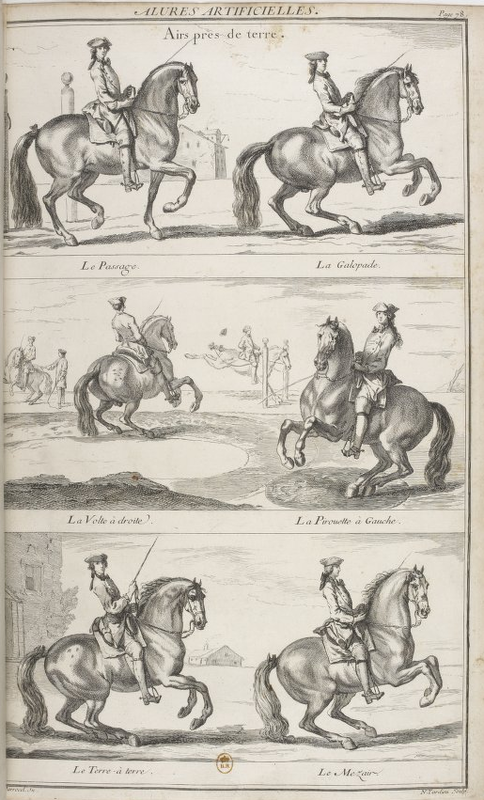 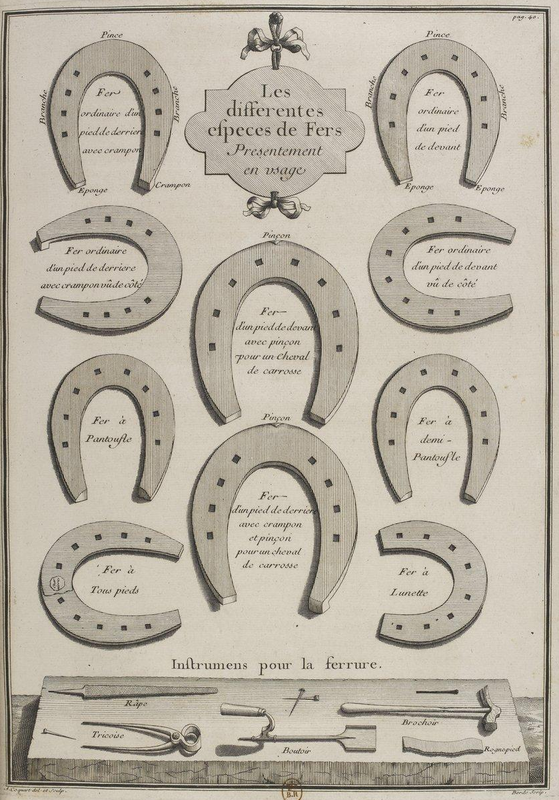 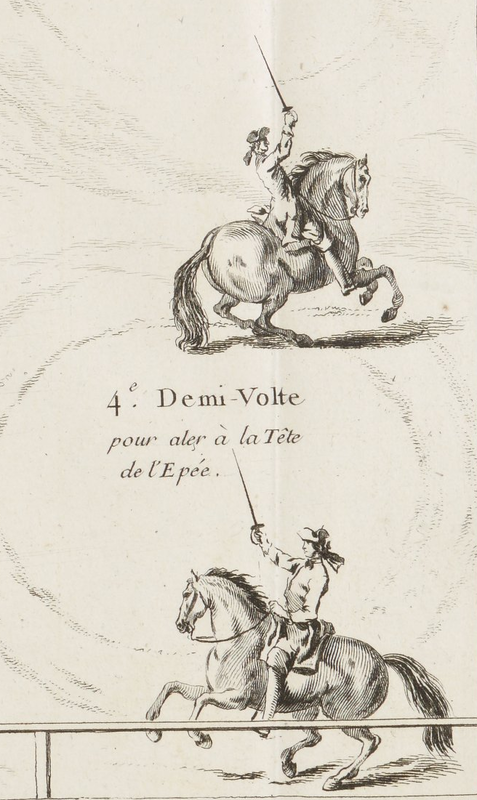 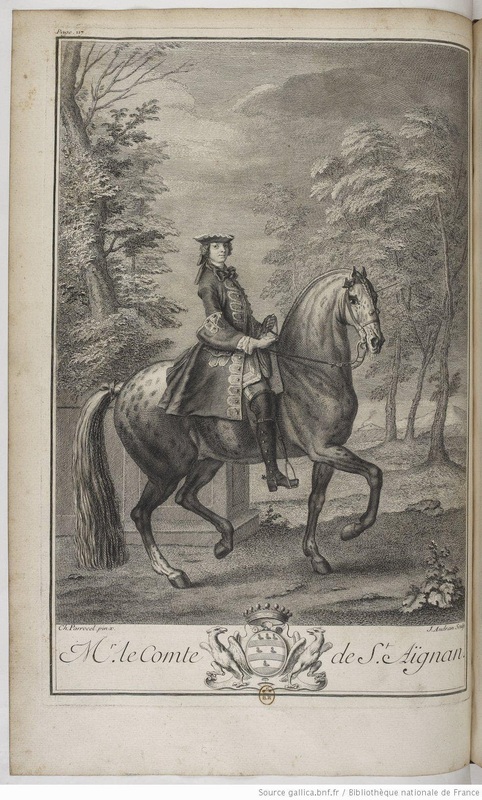 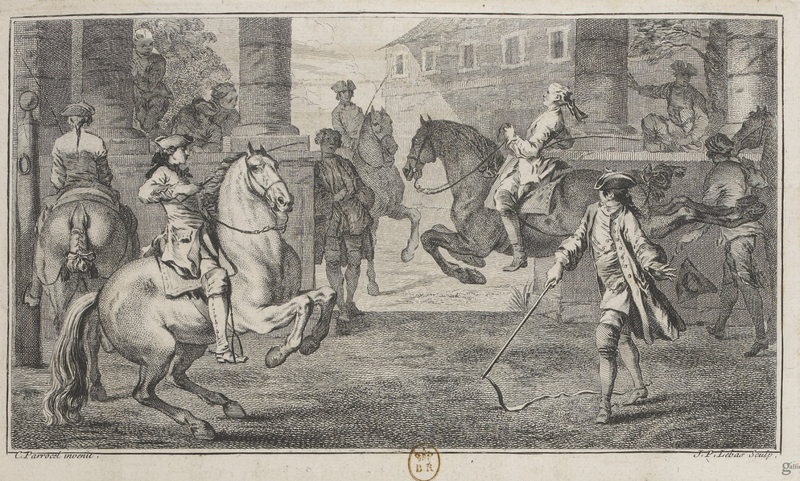 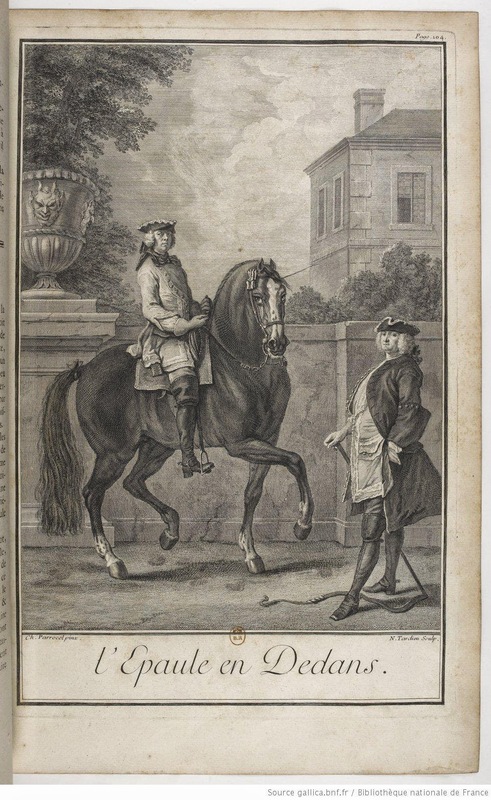 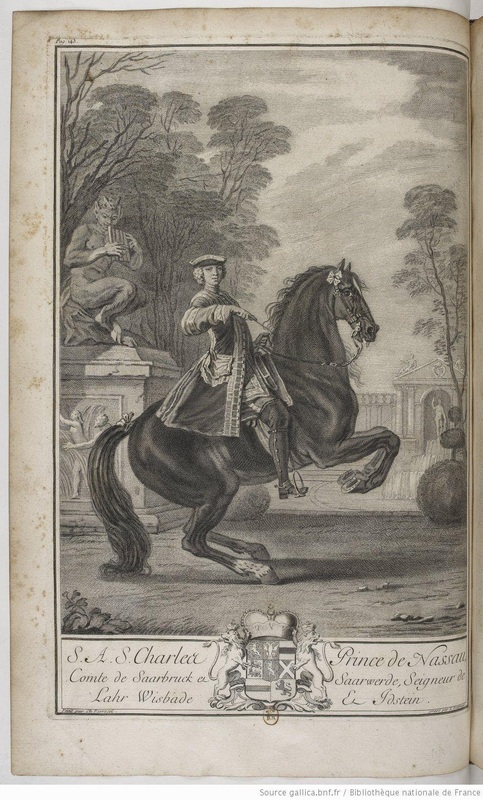 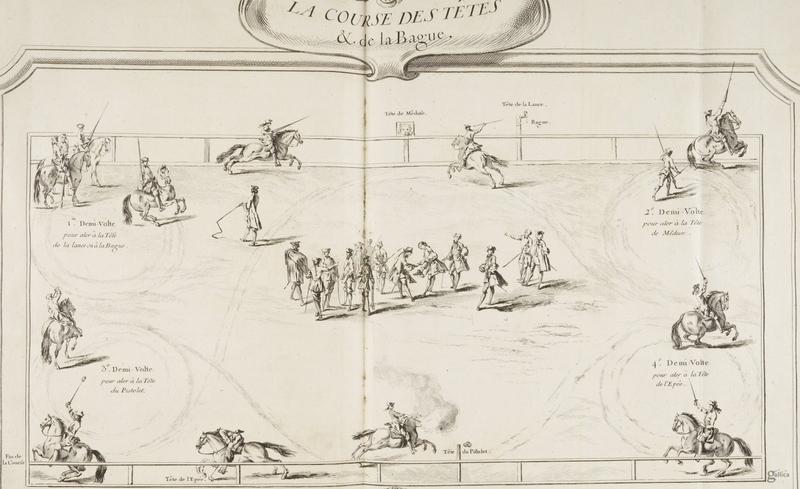 in 1736 one of the great XVIII century treatises on horsemanship was published - ''Ecole de cavalerie . '' 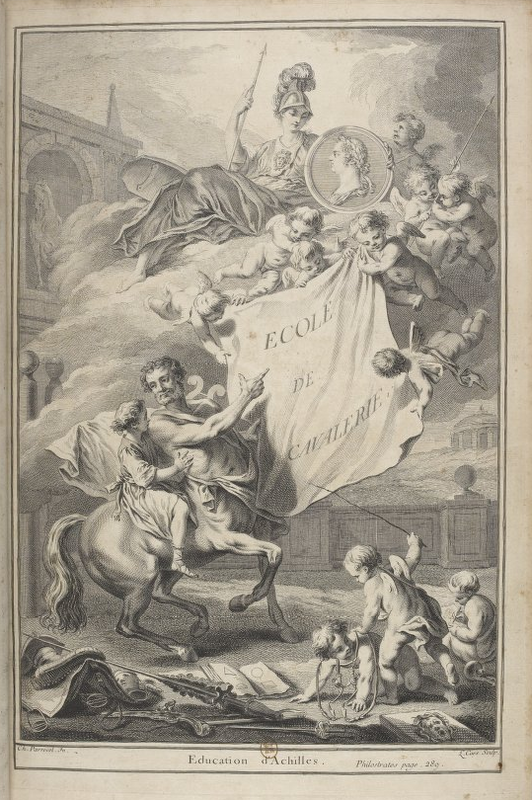 Author none other than French ecuyer Robichon de la Gueriniere and this book was illustrated with the drawings by one of the best artists of the era - Charles Parrocel. 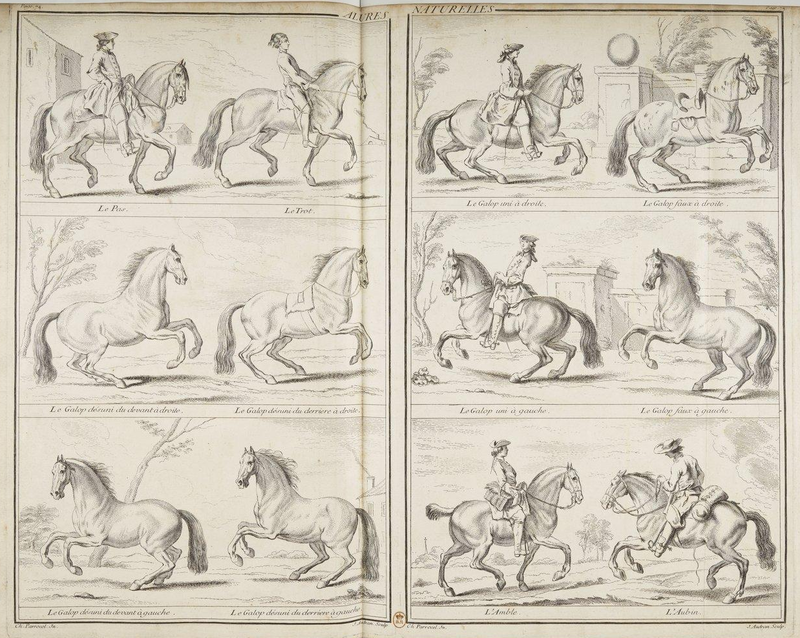 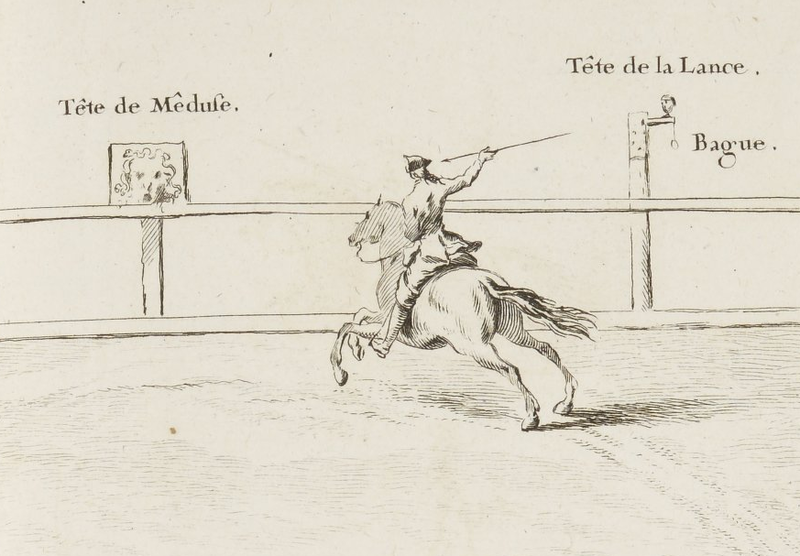 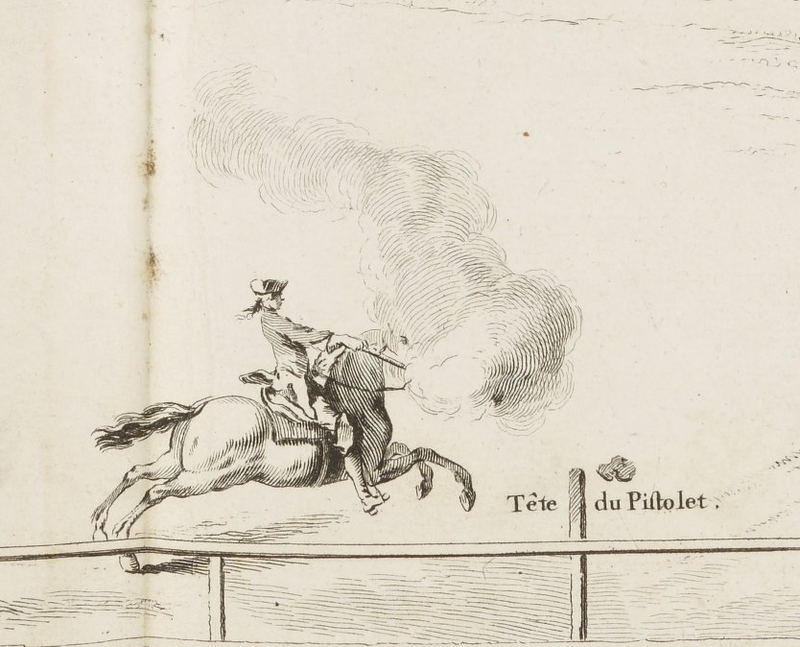 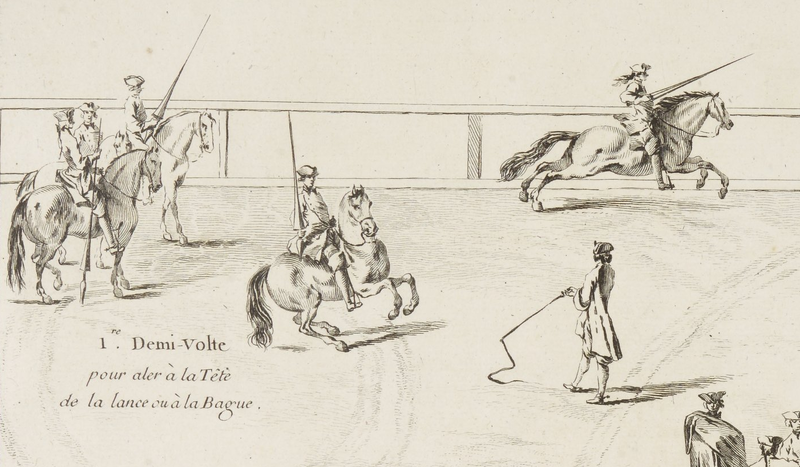 I 'corralled' some images from this great work so devoted to horses, riders & equitation, I hope to all enjoyment, courtesy of great Gallica :) - merci!